If you’ve never thought about entering an Endurance ride or Competitive Trail ride, these videos might convince you to try it. Do you dream of spending all day with your horse? Do you love discovering new trails and taking on the challenge of varied terrain? Do you believe that there’s no such thing as too much time in the saddle? 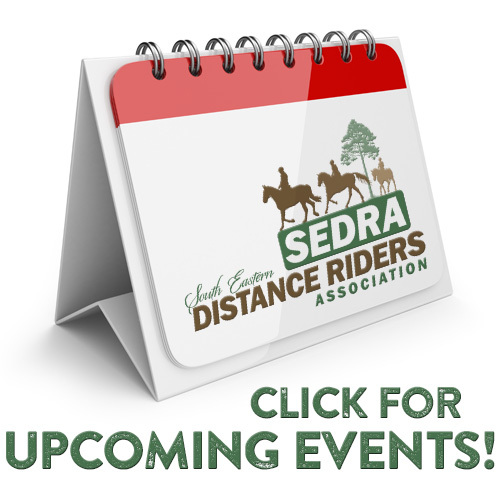 If you answered yes to these questions, then endurance riding is the sport for you. Learn more about endurance riding in the video below, and then start looking for a comfy saddle. Equine VIP Follows a Competitive & Fun Trail Ride – Long summer days are the perfect recipe for trail rides! Equine VIP follows an equestrian group of riders and horses attending a competitive trail ride. Watch and learn how this kind of riding is perfect for family fun and riders of all ages.